SHARES in Retail Food Group have slipped another 8 per cent as the Southport franchisor moved to quash speculation it would be placed under administration as early as next week. The price had tumbled as low as 18c by 2pm after the company released a statement describing a media report that it was close to collapsing as "inaccurate". The Courier Mail piece said there was talk RFG was seeking a public relations firm that "specialises in disasters" and that the move was "all about the board protecting themselves". In a statement to the ASX, RFG said the claims were untrue. "RFG's Board denies the accuracy of the article, and further notes that no approach was made to RFG to verify aspects of the article before it was published today," the statement said. 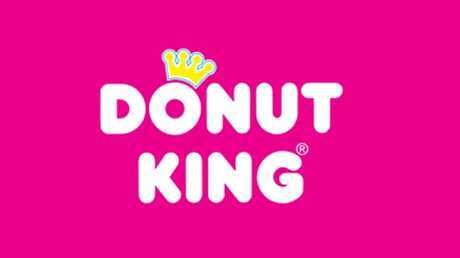 RFG is negotiating the sale of its Donut King brand. The group's shares closed 7.5 per cent down at 18.5c. The speculation comes ahead of report from the joint parliamentary inquiry into the franchising sector, due for release on Thursday. 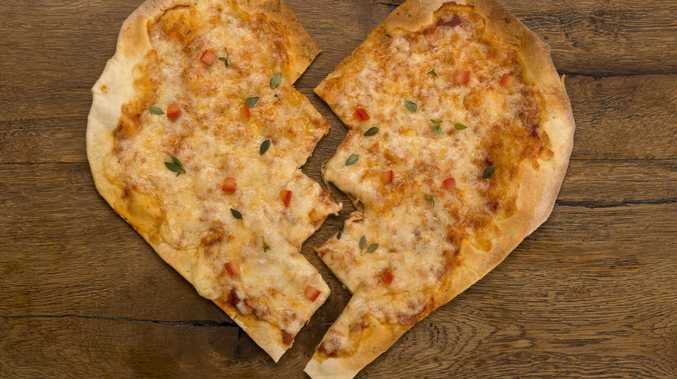 RFG is negotiating the sale of its Donut King, Crust and Pizza Capers brands, which it has valued at $87.34 million after lease liabilities of $45.79 million. The company reported a reported an $111.1 million net loss for the first six months of the financial year. RFG's lenders, NAB and Westpac, are due test the financial covenants for the company's loans on March 31 after handing the company two lifelines. However, the company has conceded its ongoing viability hinged on getting further waivers on testing for March, June and possibly September. 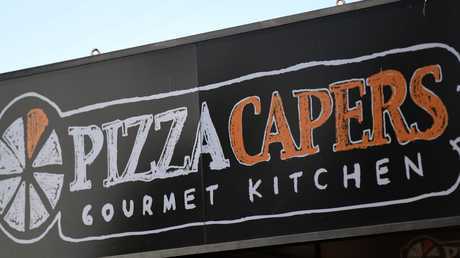 Pizza Capers is also up for sale, along with Crust. The company has said it is confident of retaining the support of the banks, and of securing the necessary funds. The report said RFG not only had to pay down existing debt, but had to secure more loans or equity funding by October 31 to keep the company operating. As at December 31, the group's liabilities, including its $258.8 million in debt, exceeded its assets by $182 million.